On behalf of Southern Downs Regional Council, EnviroCom Australia coordinated and delivered a four day Waste Education Outreach designed specifically for the Early Childhood Sector. The Waste Education Outreach program aligned directly with learning outcomes in the Early Years Learning Framework for Australia, and was designed to assist centres in meeting and/or exceeding aspects of their National Quality Standards. EnviroCom was responsible for coordinating all aspects of the program, from the development of promotional materials through to managing bookings and liaising with centre directors and staff. Group presentations on waste, recycling and related topics were offered to all centres in the region, allowing children the opportunity to discover and understand everyday issues associated with waste production and disposal. Children explored the benefits of adopting more sustainable waste management practices through reducing, reusing and recycling at home and in their centres. The specifically targeted program for Early Childhood Centres was greatly appreciated by the participants. Excellent feedback was received and the Centres indicated that they were better positioned to continue to work towards minimising the waste produced on a daily basis. 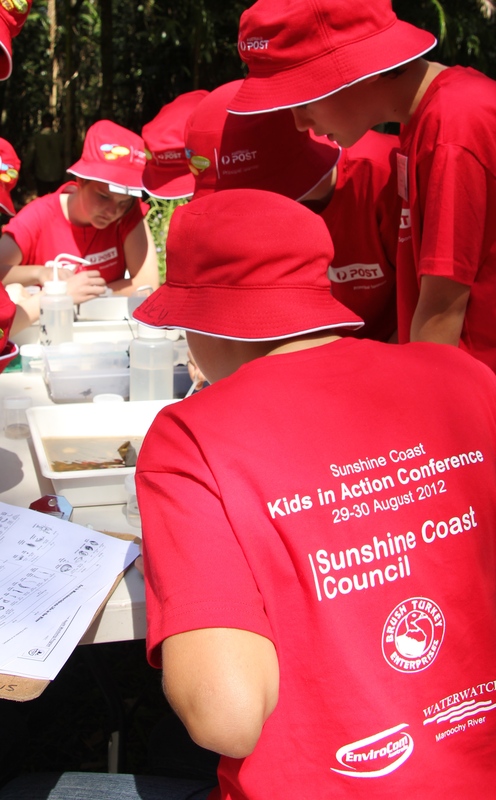 EnviroCom was responsible for the co-ordination and delivery of Southern Downs Regional Council’s School Outreach Program 2012. The School Outreach is a targeted Waste Education Program focused on engaging and educating school students and teachers and promoting more sustainable practices throughout the region’s schools. This year the program was conducted over one week from the 4th– 8th June, in order to coincide with World Environment Day. EnviroCom was responsible for co-ordinating all aspects of the program, from the development and implementation of education resources and promotional materials through to managing bookings and liaising with school administration bodies. The face-to-face element of the program involved the delivery of in-class presentations, on a variety of waste related themes, undertaken by EnviroCom educators.